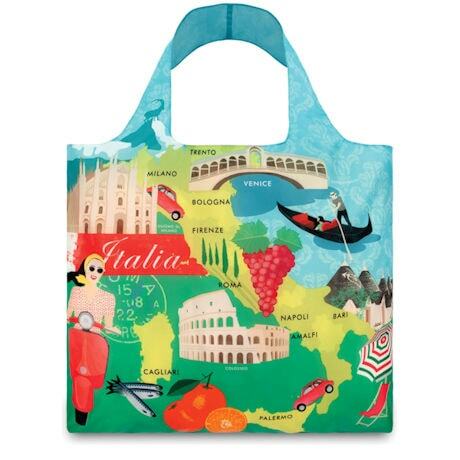 We can't imagine life without our convenient reusable totes, so we're happy to add these globetrotting styles to our collection. 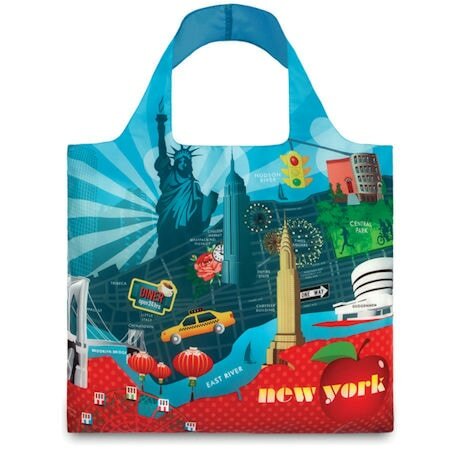 Washable and water-resistant, the polyester bags are ultralight (1.9 ounces each) yet sturdy enough to carry forty-four pounds of books, groceries, travel gear, or anything else that needs toting to and fro. 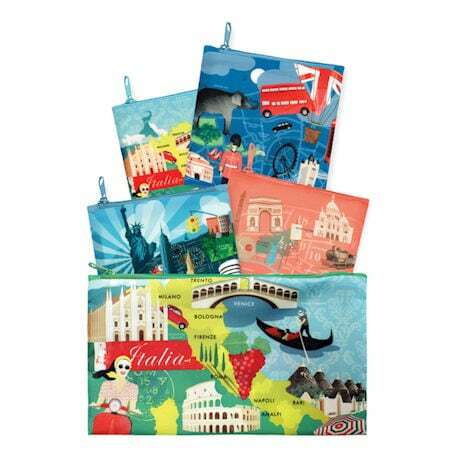 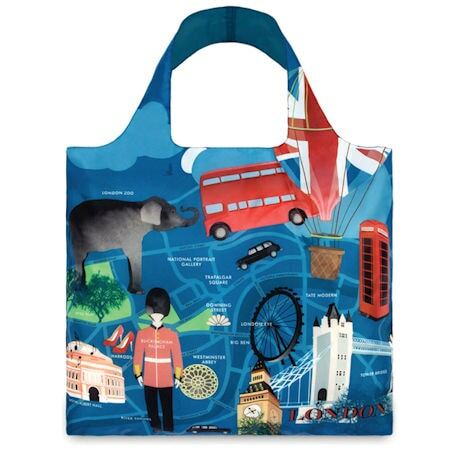 Each bag - in vibrant colors, decorated with iconic emblems of New York, London, Paris, and Italy - folds up and zips into its own compact 4¼" x4½" pouch, and all four of those pouches fit neatly into a coordinating 5"x8½" storage bag. 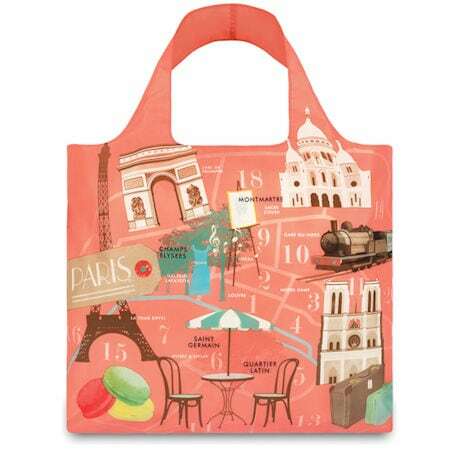 You'll never go anywhere without these cute and handy bags again!